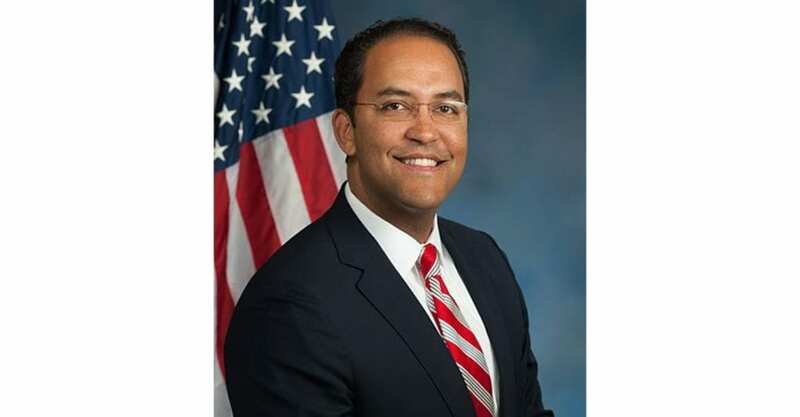 The sole Republican Congressman to represent a U.S. House District along the 2,000 mile border with Mexico, Will Hurd of Texas, “has emerged as perhaps the most persistent critic in his Party of President Trump’s Wall” reports The New York Times in its Thursday, January 17th edition. Hurd is also the only black Republican in the current House Chamber. Its profile of Hurd notes that he is a “former undercover C.I.A. officer who won re-election on Texas’ 23rd District, ‘barely.’ The proposed Wall covers nine Congressional District in four states, and Hurd’s District is the largest of the nine. Drawing upon his years undercover and his work in the private sector, Mr. Hurd has a starkly different vision for the Southwestern border: fiber optic cables, sensors, radar, drones, increased staffing – but not the concrete or steel barrier that Trump has demanded before he will reopen the government. 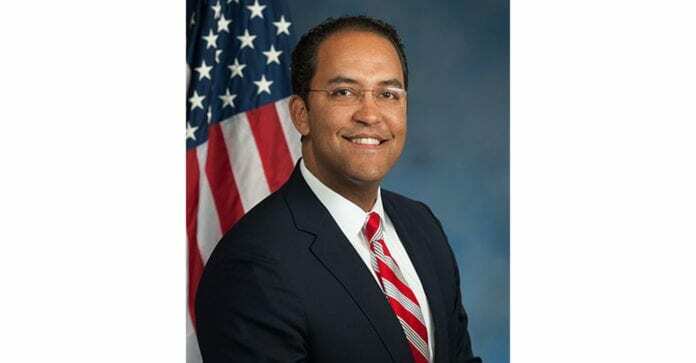 Hurd advocates a ‘smart wall,’ a list of technologies and upgrades that would protect more than 800 miles of the Southwestern Border. He would dispense with the concrete wall or steel slats that Trump has advocated.